UNCERTAIN TO SCREEN AT MOMA — LUCID INC. — Founded in 2004, Lucid Inc. is the documentary film studio led by Anna Sandilands and Ewan McNicol. 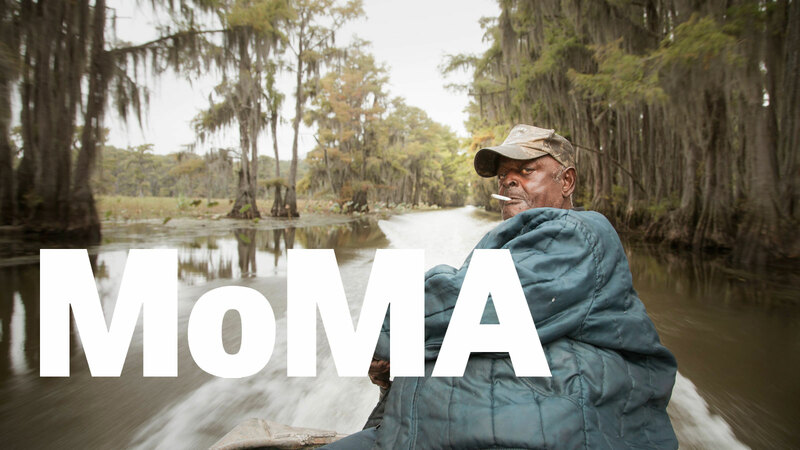 We’re thrilled to announce that UNCERTAIN will be screening at MoMA in New York this month. Anna & Ewan will be attending one of the screenings for a Q&A. Here are the details & tickets.